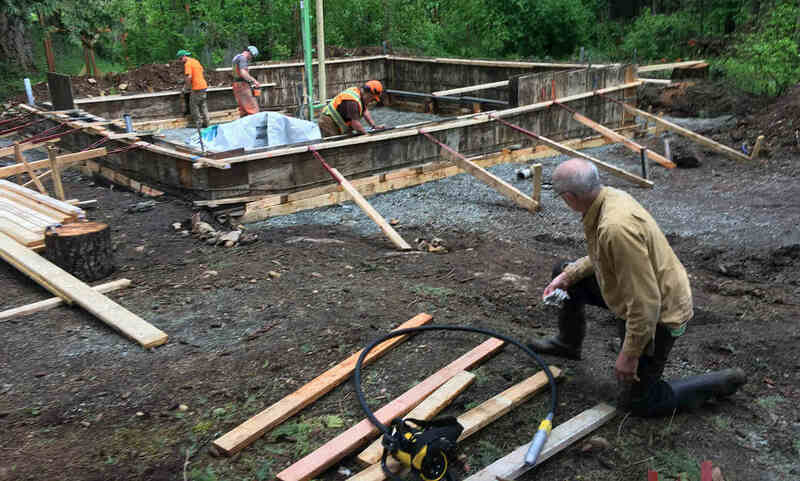 We hired Kelsey and his team at Pacific Group Developments to remediate our and a nieghbouring property as a result of a buried heating oil tank that had leaked. Shortly after the work began, we became aware that the project was going to be a major and costly undertaking - we ended up removing and replacing over 450 tonnes of contaminated soil, driveway, sidewalk, landscaping, fencing and full provincial and municipal reporting. This was a very stressful situation for us as homeowners, and we felt very fortunate to have Kelsey with his broad experience working with us to complete the work. Kelsey worked with us over the several months it took to complete the project, continuously giving us progress updates and providing options and advice to get the work done professionally, in the most cost effective way. What was really appreciated about working with Kelsey was his availability to discuss options at any time and, I can’t stress this enough, his continued empathy and support. I would not hesitate to recommend Kelsey and his team at Pacific Group Developments to anyone who needs their services.